Grab These Great Deals At The Motorola FLASH SALE! Is there a Motorola smartphone you wish you owned? 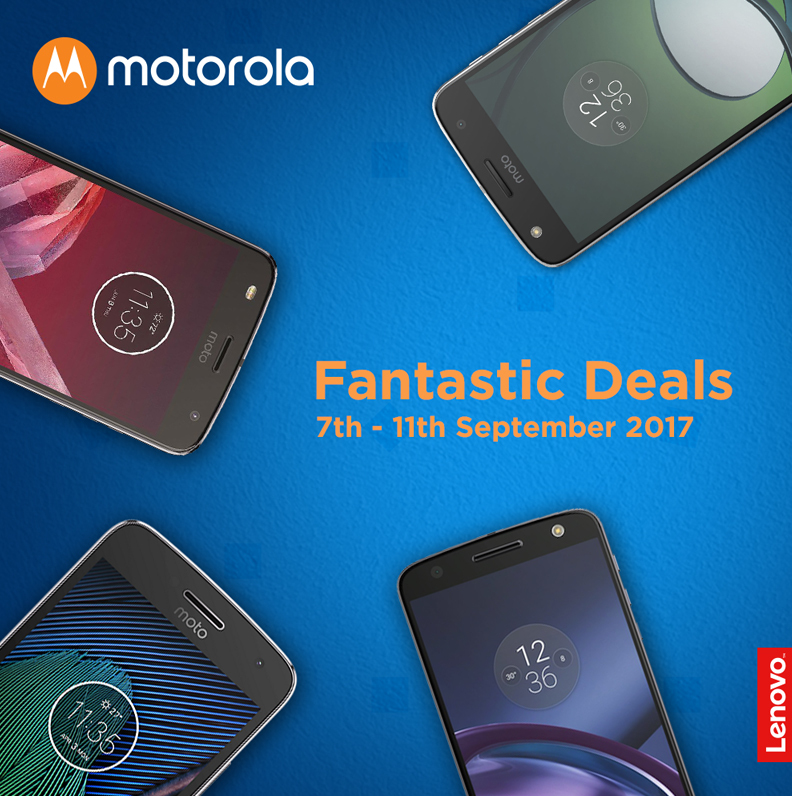 It’s time to check out the Motorola Flash Sale, as Lenovo Mobile Business Group and Motorola Mobility will be participating in the Lazada Electronics Fair from 7 to 11 September 2017! Great Deals At The Motorola FLASH SALE! Customers who purchase any selected Motorola smartphone during the Motorola Flash Sale will be entitled to free gifts worth up to RM886 in value. Next : The Samsung Galaxy J7+ Price & Pre-Order Announced!